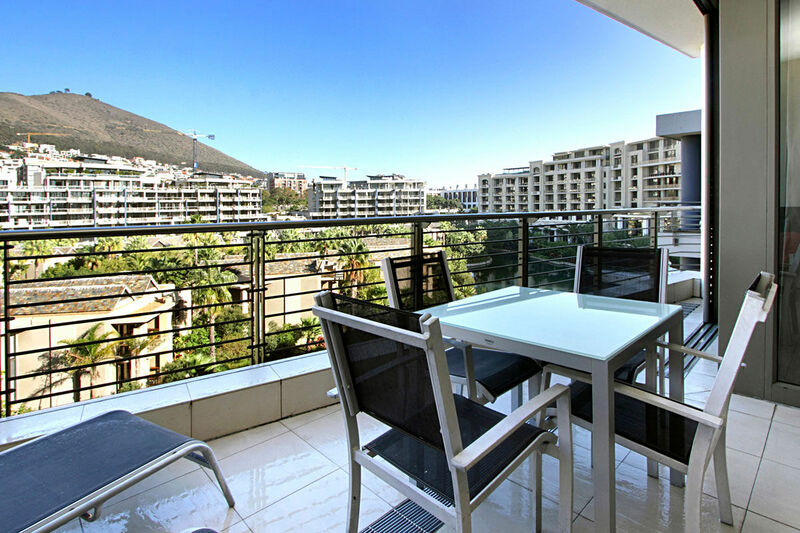 A Waterfront apartment will let you experience Cape Town’s crowning glory, the Victoria & Alfred complex. 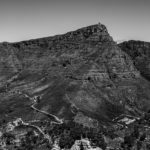 It’s a unique tourist destination built around South Africa’s oldest working harbour. When you rent a self-catering apartment at the Waterfront, this iconic location becomes your playground. The V&A attracts over 23 million visitors every year. Stay in a Waterfront apartment and experience this international hub first-hand. The Waterfront has 450 high-end retail stores, including brands like Steve Madden and Versace. Enjoy a world-class shopping spree, steps away from your Cape Town apartment. The complex also has more than 80 restaurants to choose from. 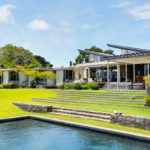 Self-catering apartment living is easy, with these fine dining options on your doorstep. Eat somewhere different every day, in the style capital of CT. 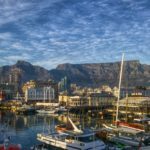 If you’re wondering “Where can I book an apartment in Cape Town?” this list of 3 premium seafront spots will settle the matter. Paragon is a light, airy Waterfront apartment in an upmarket complex. This large apartment has 2 double bedrooms, with a Jacuzzi bath in the master bedroom’s en-suite. The balcony overlooks the Marina, where rows of deluxe yachts are moored. Business travellers will appreciate their accommodation’s short distance to the airport. 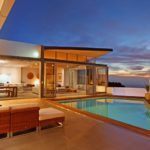 Holiday visitors will love the wealth of activities at their fingertips. Guests at Paragon will have access to the complex swimming pool and gym, which means that you can maintain your beach body while eating lots of cuisine on your beach holiday. Majestic Marina in the Water Club complex is suitable for corporate or leisure travellers. The apartment sleeps 6, with 4 single bedrooms and 1 double en-suite room. The free-flowing living space opens onto a patio, with BBQ and harbour views. 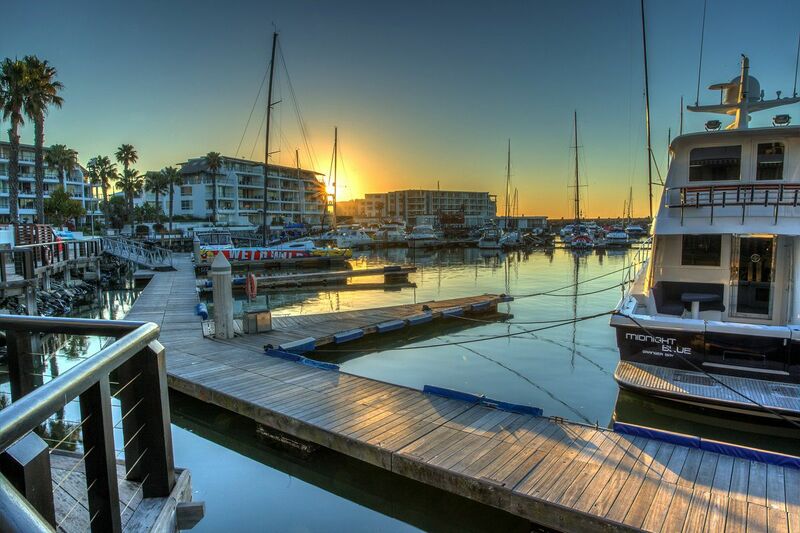 Majestic Marina is within easy walking distance of the V&A. Party animals! Be sure to visit Shimmy Beach Club, a glittering ocean-front nightspot. Shimmy is the place to see and be seen when you’re living in a Waterfront apartment. Sip on icy cocktails and dance under the stars with Cape Town’s elite. Pembroke Luxury has 2 double en-suite bedrooms. It’s a good fit for a small family or 2 couples sharing. 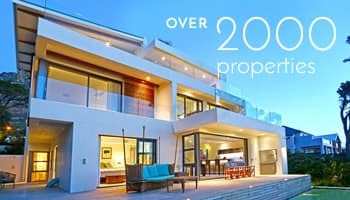 This contemporary holiday villa has a rear balcony with views of Table Mountain and Signal Hill. Guests will get secure underground parking with lift service to the apartment door. 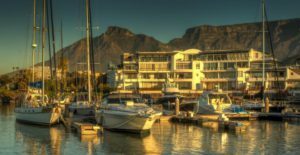 The list above is just the beginning of what you can expect when you choose to stay in a Cape Town Marina rental. If Capsol’s Waterfront apartment selection has fired up your curiosity, make your reservation today. 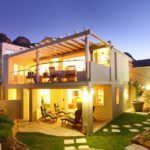 You can also browse for more Cape Town accommodation online.